Annual girls’ getaways are a respected tradition, for collegians who want to escape the grind of finals week to young professionals with a yearning to unplug to moms who just want to unwind and catch up with old friends. 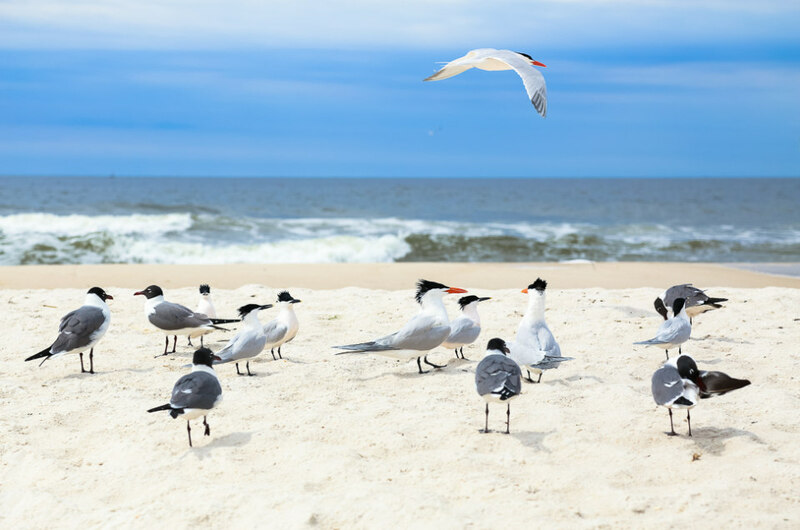 There’s nothing like reconnecting with the ladies to refresh and recharge your batteries and bonus points are awarded if your squad retreat takes place in a sunny, active destination on one of the world’s most famous stretches of sand and sea. Panama City Beach, anyone? Naturally, the first stop in Panama City Beach is the coast. The gravitational pull of the turquoise Gulf of Mexico can’t be denied, and with 27 miles of beach and 100 public access points to choose from, you could spend your entire getaway lounging in the sand – and there’s not a thing wrong with that strategy! With sunscreen, a beach towel and a tumbler filled with your drink of choice, it’s the perfect way to spend a sun-soaked girls’ trip. If you happen to get too much sand between your toes, pop on over to Yoga Elements for a class that’s both fun and relaxing. 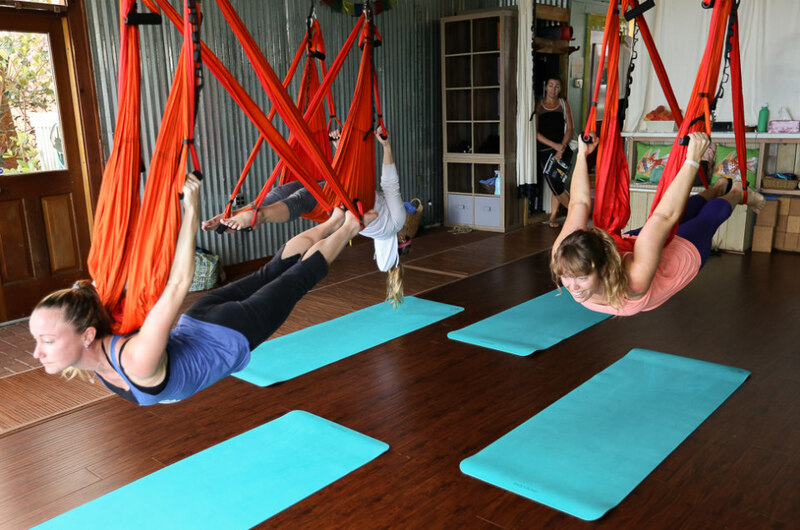 They offer a variety of options to help you connect with the elements, from traditional mat-based classes (earth), SUP yoga on Lake Carillon (water) or aerial yoga in a hammock that hangs from the ceiling (air). The good news is all levels are accommodated, so gurus and beginners are welcome. No girls’ getaway is complete without a day at the spa, and Serenity Spa at Bay Point is equipped with all the conveniences to help the whole squad melt into relaxation. Don a plush bathrobe, have a long soak in the whirlpool or steam out any toxins in the sauna. The helpful staff will bring mimosas before and after a Swedish massage or Fountain of Youth body treatment. In between all the spa, yoga and beach time, you’ve got to replenish those nutrients, right? 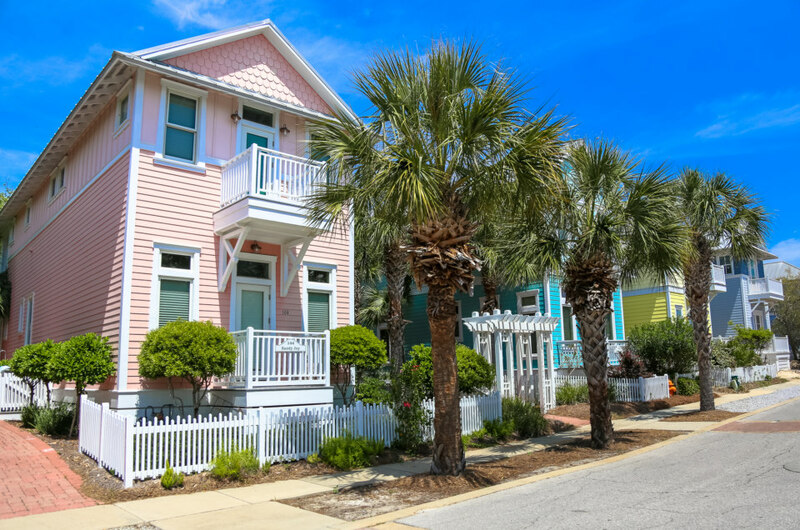 Panama City Beach is overflowing with delicious options to wine and dine, whether you’re in the mood for casual fare, fresh seafood or decadent desserts. 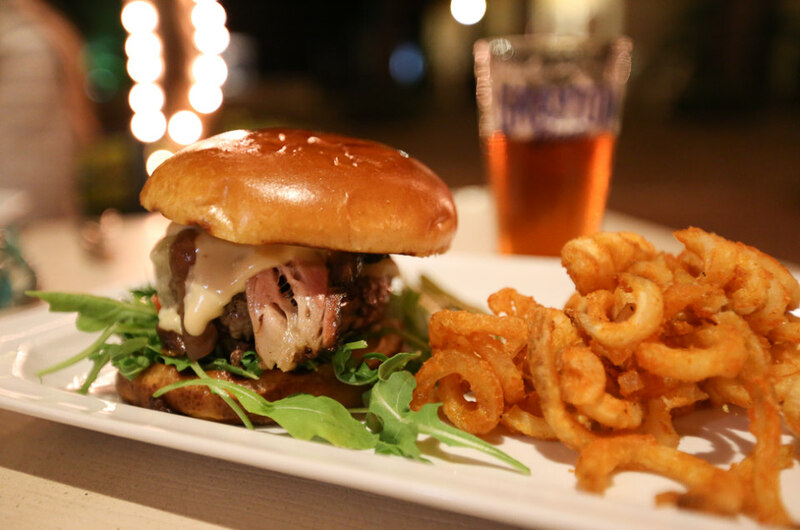 In one day, you can grab breakfast at the West End institution Thomas Donut & Snack Shop, a lunch of flavorful fish tacos at Finn’s Island Style Grub, world famous key lime pie at Uncle Ernie’s and upscale craft beer, cocktails and bites at The Craft Bar, a gastropub. And the next day, you can start fresh with a whole new slate of deliciousness. There’s nothing like taking a long, ambling walk with friends to press pause on the world and just catch up on life, and there’s no better place to do it than the golden hour. 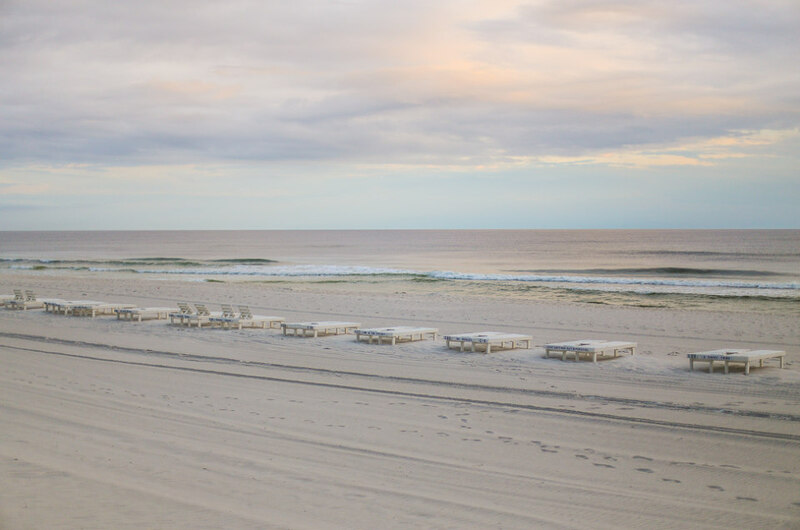 Watching the colorful sunsets in Panama City Beach are a tradition as respected as a girls’ getaway, so set your watch and prepare to make memories every night as the sun dips below the horizon.